Wild rice has always played an important role in the culture of the Leech Lake Ojibwe people, but much of the wild rice habitat has been lost over the last century. 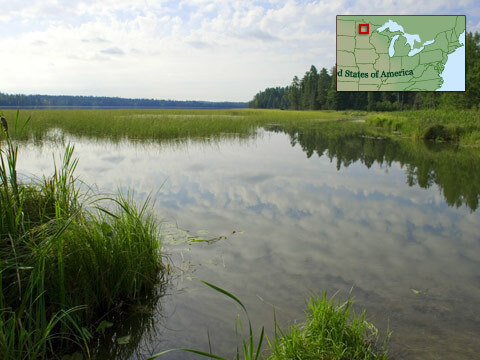 In this section, hear from members of the Leech Lake Band of the Ojibwe about the importance of wild rice and about the steps they are taking to preserve what is left of this precious resource. Watch videos, explore activities, and answer questions to learn more about the challenges facing the Leech Lake Ojibwe. Protecting their most important traditional food — wild rice.